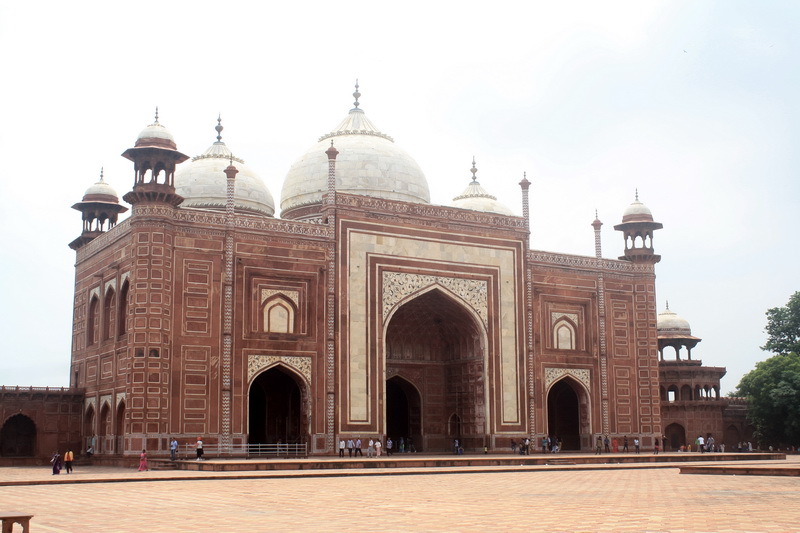 Agra city is the home to the New World Wonders and a UNESCO heritage site of The Taj Mahal. Standing 171 meters in height and made of ivory-white marble ,The Taj Mahal reigns supreme as one of the most recognizable and iconic images of India.Countless works of literature have already been penned describing it’s beauty .And words cannot do the Taj Mahal justice, its incredible detail simply has to be seen to be appreciated. 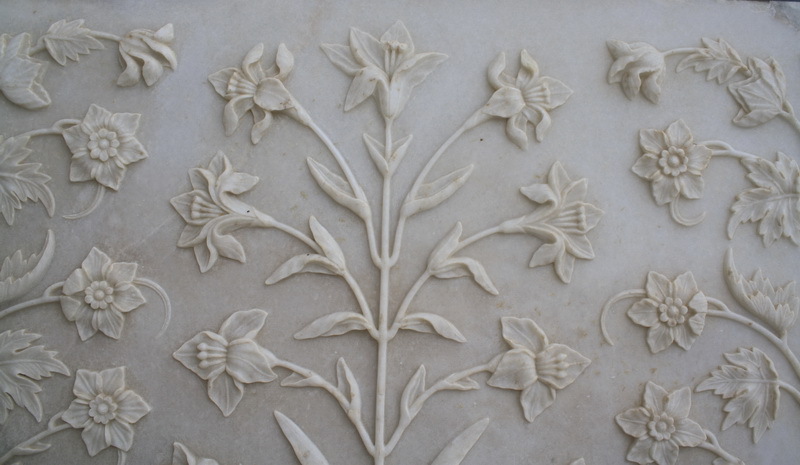 The wonder isn’t only found in its aesthetic construction , its rich history is also as vibrant as it’s opulent marble.As goes the history ,this ivory white marble spectacle was created back in the period of 1631-1648 AD at the whim of a forlorn husband, Mughal Emperor Shah Jahan, who wanted to commemorate his love for his deceased wife, Mumtaz Mahal. 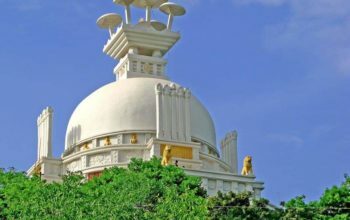 It is believed that he spent about 32 million rupees ,employing 22,000 people to build this impressive building . During medieval time ,Agra was the prized seat of the Mughal Empire and is adorned with some great architectural marvels of their times. 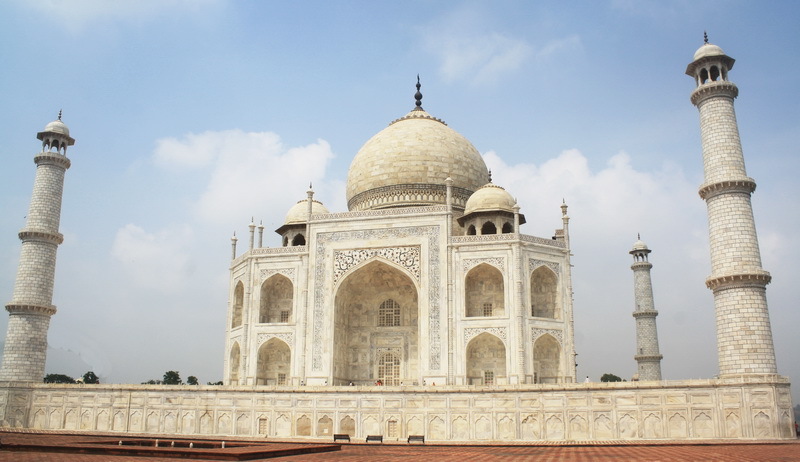 While Taj Mahal attracts the most amount of interest among the tourists, when in Agra, it is worth while to visit some of Agra’s other exemplary historical structures. 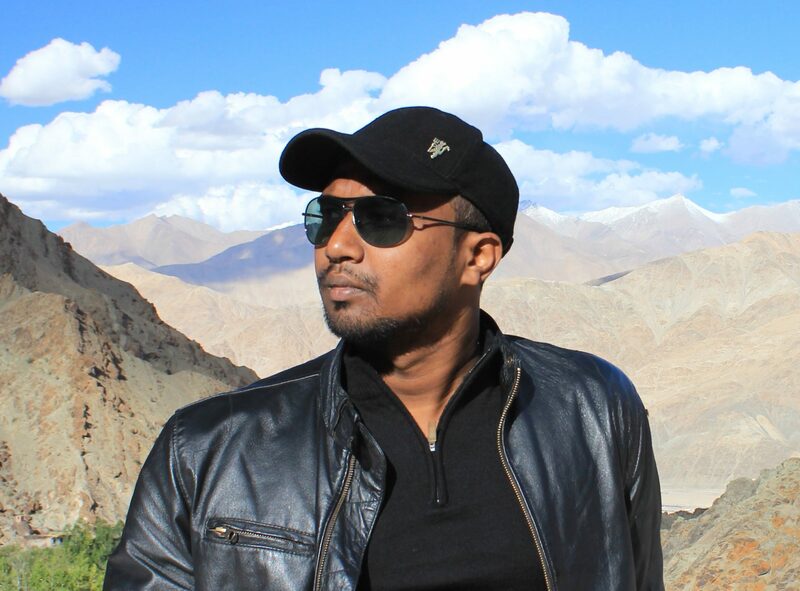 Once you are done admiring the white marble wonder that is Taj Mahal, move on to some other important sites in its vicinity .From Akbar’s Tomb to the undefeated Agra Fort and to the Red sandstone walled city of Fatehpur Sikri, Agra is home to some of the most important architectural monuments that tell the story of India’s history. 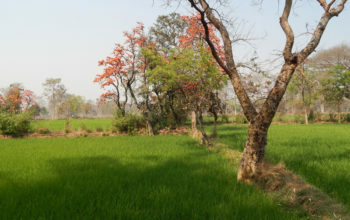 Take a day tour to explore these less explored gems that Agra has to offer. 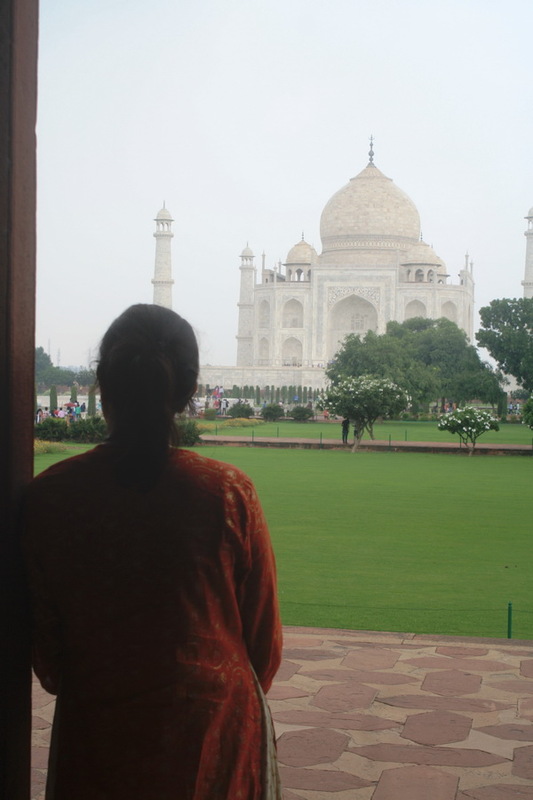 The best time to visit Taj Mahal in agra is from November to February.Rest of the months it gets either to hot or rainy but can get you some excellent off-season discounts. The Opening hour are from 6 a.m. to 7 p.m. every day except Friday. The Taj Mahal is also open from 8.30 p.m. until midnight, two days before and after each full moon day . 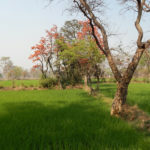 As Agra being a prime tourist destination it is very well-connected by road, rail and air with most parts of the country . 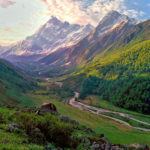 Being just 125km away from India’s capital city of New Delhi you can drive down to Agra via Yamuna Expressway which is one of the fastest routes to reach Agra from Delhi. Indian railways also provide the fastest and the easiet option from new Delhi railway station to reach Agra by its daily train services, which takes 3 hours to reach the Agra railway station. Once you have reached Agra railway station, you can easily book an Uber or Ola cabs ride to reach Taj Mahal, that may take another 20 minutes . 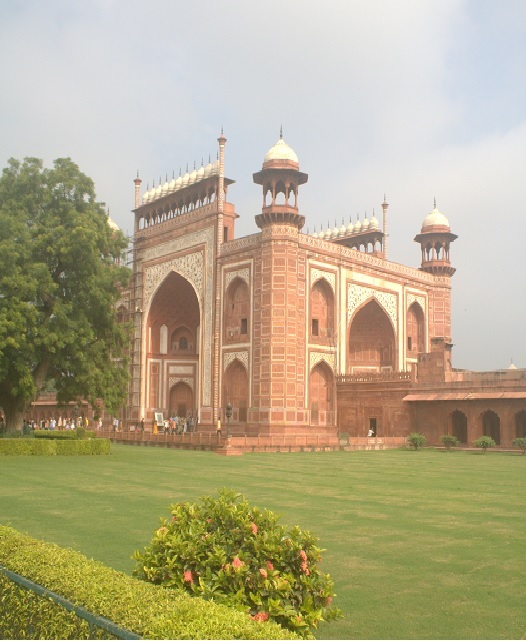 Ideally Agra can be covered as a day trip from new Delhi . 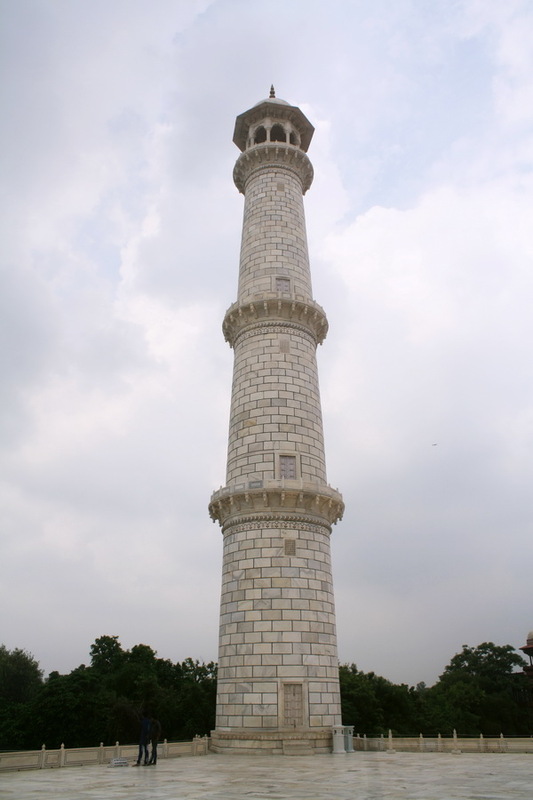 But people who wants to spend more days in Agra can find both luxury and pocket friendly accommodation in Agra . 1) Reaching early is recommended as it get too crowded and finding a better spot to photograph will be hard to find. 3) There are three entry gates to enter Taj mahal Premises . Take the East gate which usually has shorter queues except for at sunrise. 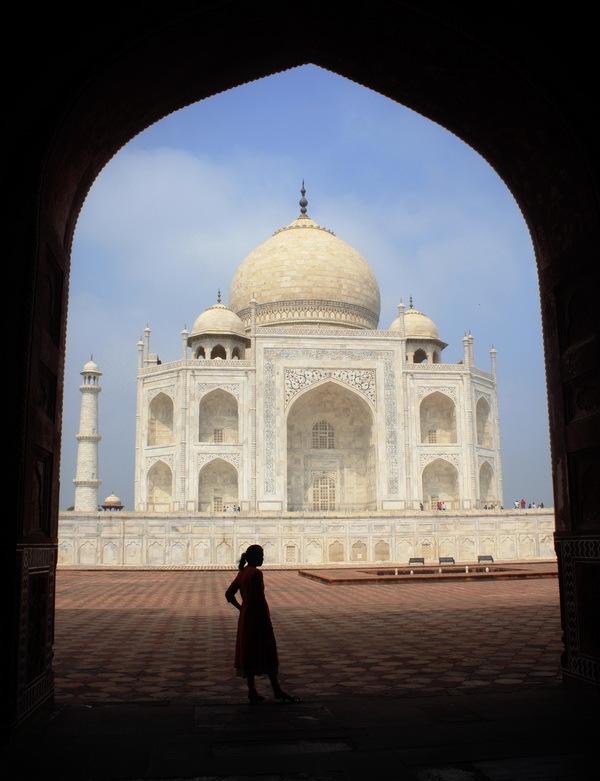 4) Do not take food items ,sharp items ,banned items or any flammable items with you .When entering the Taj Mahal’s premises ,you will be asked to dispose of it at the security check gates. 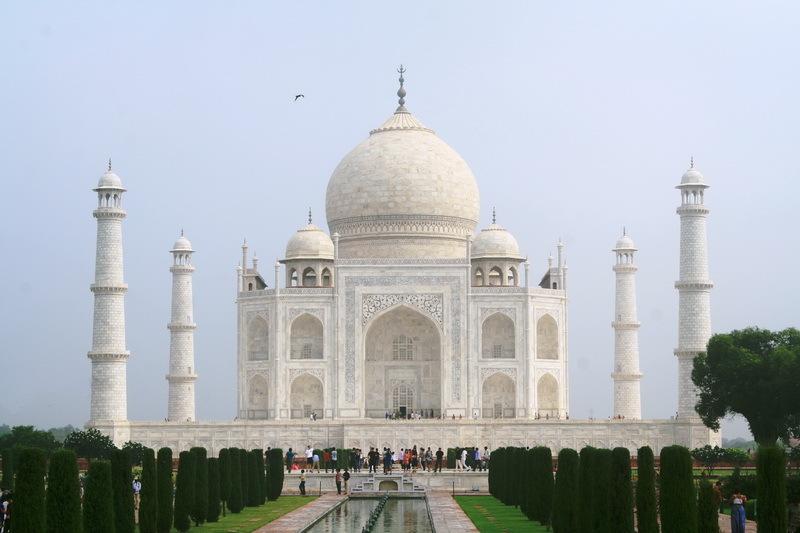 5) Dress soberly and be mindful of your outfits in general.Probably something bright in color will bring in contrast to the White Taj mahal in the background. 6) Be aware of countering plenty of beggars and touts who work in gangs there . 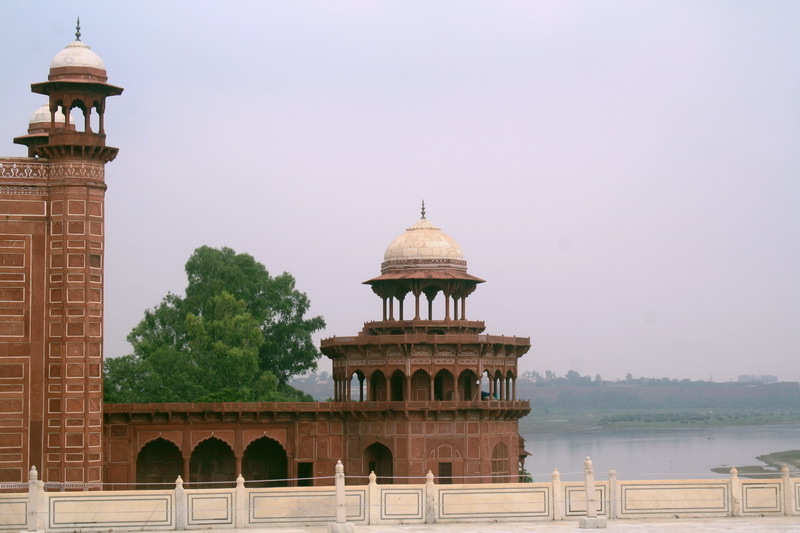 7) After the Taj, check out the Agra Fort before you head out of town. 8) Travelling in a group after dusk is a good idea .